Dr Batriti completed her Diploma in ophthalmology from a prestigious university and completed a fellowship in Comprehensive ophthalmology from LV Prasad Eye institute, a tertiary eye care centre in HyderabadShe has a special interest in Paediatric ophthalmology and received a one year specialty training in Paediatric Ophthalmology and Strabismus, as well as neuro-ophthalmology during her fellowship. Dr Nidhi Verma has done her Post graduation from IGMC Shimla. She has more than 15 years of experience in Ophthalmology and has worked in various hospitals like IGMC Shimla, PGIMS Rohthak and Fortis Memorial Research Institute Gurgaon. Her last overseas assignment was as Consultant at Victoria Hospital Seychelles. Her main fields of interest are Medical Retina, Glaucoma and Uvea. 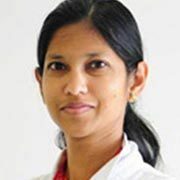 Dr Srilathaa has completed her MD in ophthalmology from the countrys premier institute - Dr Rajendra Prasad centre for Ophthalmic Sciences, AIIMS. She has specialized in the field of Cornea, Ocular Surface, Cataract and Refractive surgery from AIIMS Division of Ophthalmology.She has first-hand experience with the femtosecond lasers in both cataract and refractive surgery. She is also ably trained in the field of keratoprosthesis (Artificial cornea) for candidates not suitable for routine corneal transplantation. 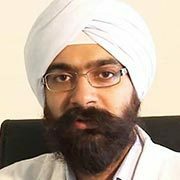 Dr. Varun Gogia is a dedicated ophthalmologist with specific expertise in Vitreoretina and Uvea. He has received his training from Dr Rajendra Prasad Centre for Ophthalmic Sciences, AIIMS where he was awarded best Junior Resident in Ophthalmology for outstanding clinical acumen and patient care. Dr Vishakha Kapoor, after completing her graduation in Ophthalmology from Gujarat University did her 3 years Senior residency specializing in Retina and Glaucoma from the prestigious PGIMER, CHANDIGARH in 2005. She has worked with renowned eye hospitals. Her main area of interest includes Retina, Uvea and Glaucoma. 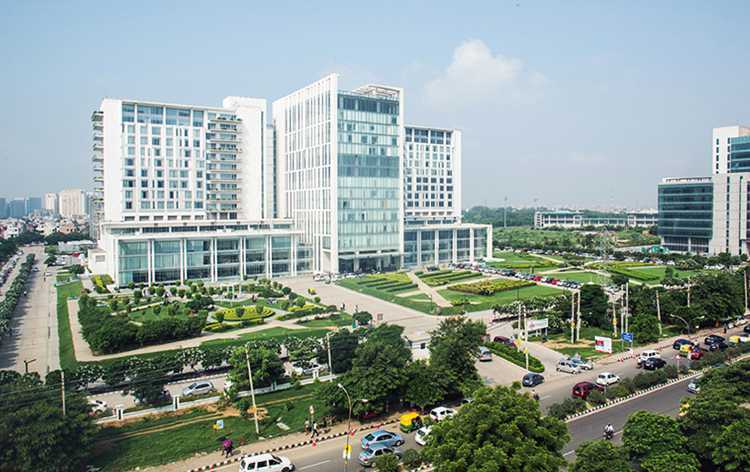 At Medanta, she is involved with Preventive eye check up and Comprehensive Ophthalmology. She has extensive experience in diagnosis and management of various eye diseases.